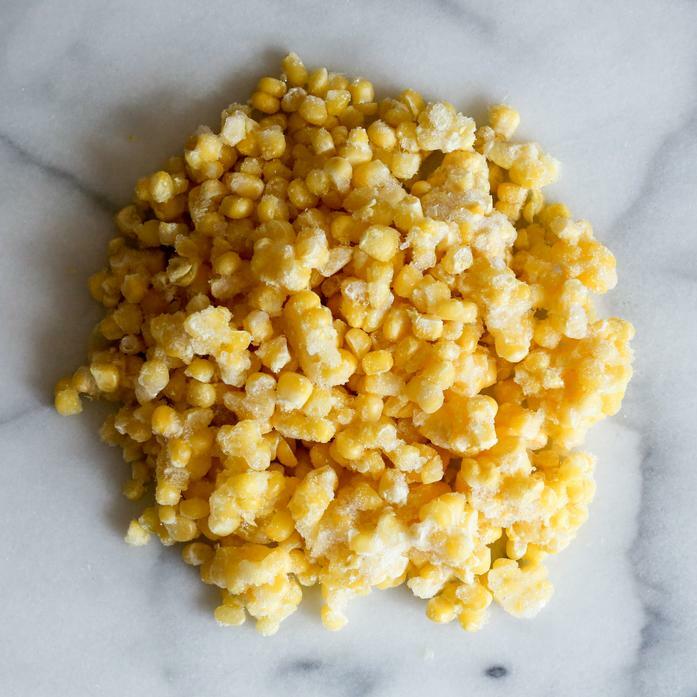 OurHarvest's corn is frozen at the very peak of freshness to maintain its delicious, sweet flavor. We have been using it in a variety of preparations - most notably as an addition to taco night. This corn is purveyed from local NY farms under the Extended Harvest name. Extended Harvest was founded by Cascun Farm to support their neighboring farms to extend their harvest with produce frozen at the peak of freshness.